Helping Christians apply the Word of God to all | Chalcedon Foundation Will My Consistent Adherence to God’s Law-Word Marginalize Me in Society? Will My Consistent Adherence to God’s Law-Word Marginalize Me in Society? 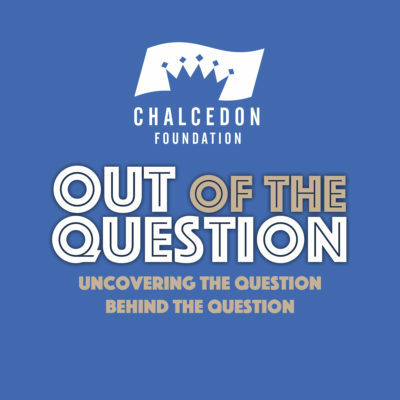 In Episode #30 of Out of the Question Podcast, Charles Roberts and Andrea Schwartz discuss whether or not faithful Christianity marginalizes a person in society. MP3 Tracks: Will My Consistent Adherence to God’s Law-Word Marginalize Me in Society?